More than six years after it welcomed its first passenger, the Emirates Lounge at Sri Lanka’s Bandaranaike International Airport (BIA) continues to validate the airline’s mantra for First and Business Class travel: a truly premium experience even before an aircraft is boarded. Some 222,000 passengers have spent more than 333,000 hours at this plush haven of comfort and tranquillity in an otherwise bustling and at times frenetic terminal over the past six years, dining, enjoying a pre-departure drink or brew, or using the Wi-Fi to complete some work or correspondence before emplaning for outbound flights. 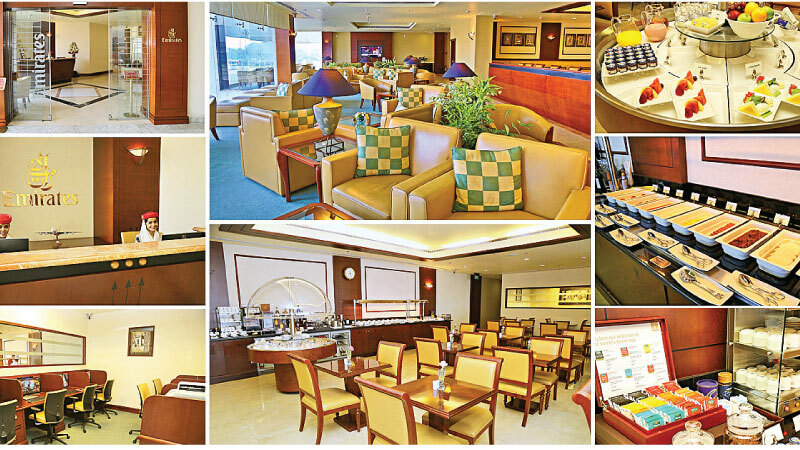 About 30 per cent of the users of the Emirates Lounge at the BIA are Sri Lankans who are travelling First or Business Class or are Platinum or Gold Members of Skywards, Emirates’ award-winning frequent flyer programme. Dining, beverages, Wi-Fi and washrooms are the most widely used facilities, and passenger feedback indicates that users appreciate the wide choice and quality provided by the buffet of Sri Lankan and international dishes. The menus change four times in a year, ensuring variety even for frequent travellers.